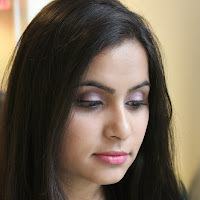 The under eye area is generally the first area that shows signs of aging. Unfortunately, this area has become a of concern for mine lately. About, three months I noticed one fine line underneath both my eyes. So I decided to upgrade to an eye cream with Retinol. Also since it was my first time, I thought I should better start with something affordable. 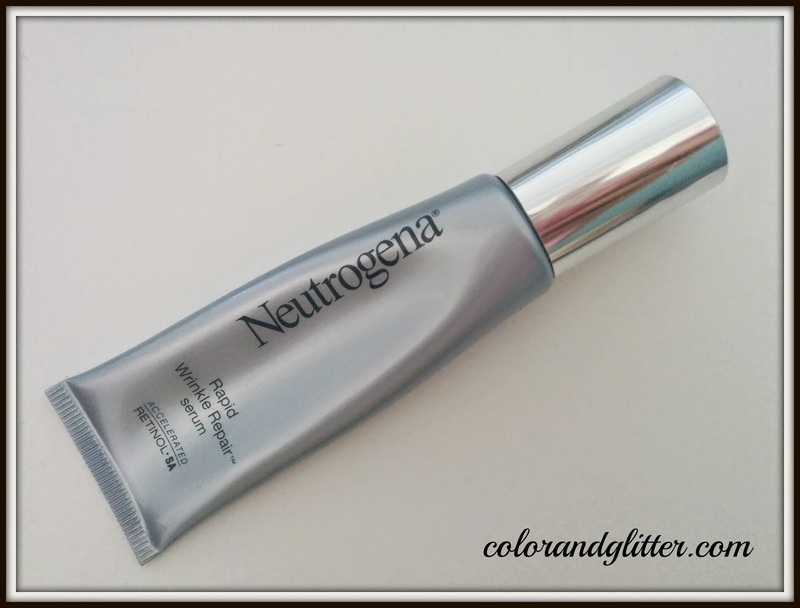 Neutrogena is one of the most respected brands in the drugstore skin care world. I have heard so many good things about Neutrogena's Rapid Wrinkle Repair Eye Serum, so decided to buy it and I have been using it for last three months. In these three months I have formed a pretty strong opinion about this product and that is what I will be sharing with you in this blog post. Neutrogena Rapid Wrinkle Repair Eye Cream works quickly with visible results in just one week! By combining a unique combination of Retinol SA, Glucose Complex, and Hyaluronic Acid, Rapid Wrinkle Repair Eye Cream moisturizes and renews the look of skin throughout the day. Retinol and Hyaluronic Acid are the most popular ingredients in most anti-aging products. 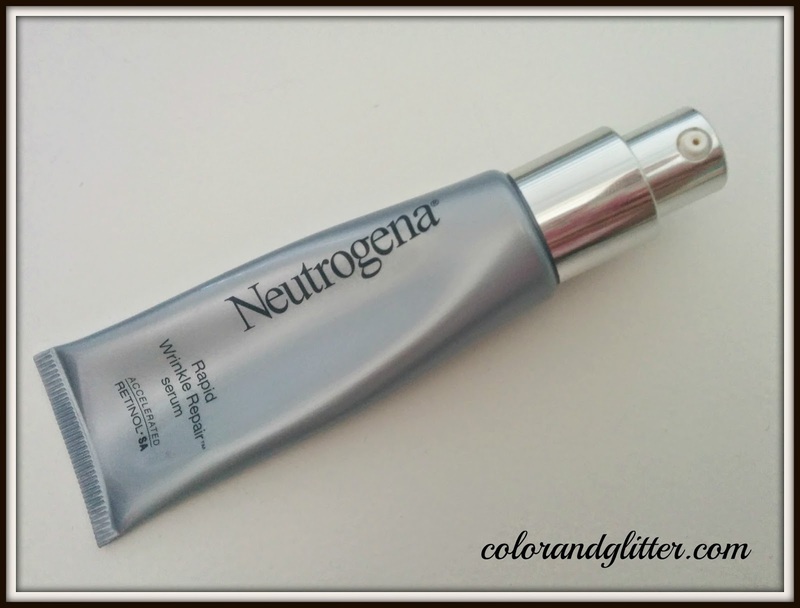 I was thrilled when I read that Neutrogena Rapid Wrinkle repair Serum has both in it. I fell in love with the packaging of this product as it looks and feels very high end. I love the pump at the end of the tube as it keeps the things very sanitary. 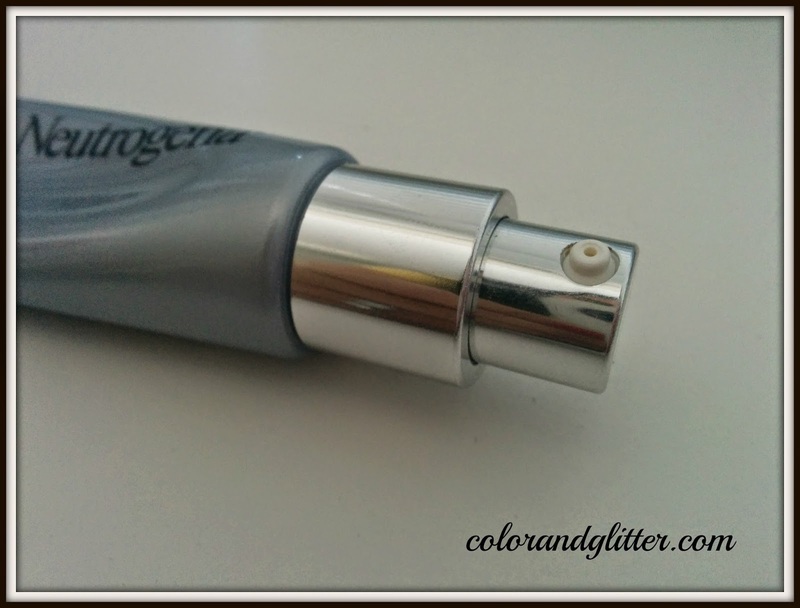 When I apply it in my undereye area, it gives a tingling sensation for a few seconds and then wears off. I really had high hopes from this product, but unfortunately this product did not work for me. Although it is supposed to be a serum, to me it seems to be a cream instead. It does not feel very hydrating on my skin. Also it does not completely absorb into my skin. I generally use this "serum" at night. 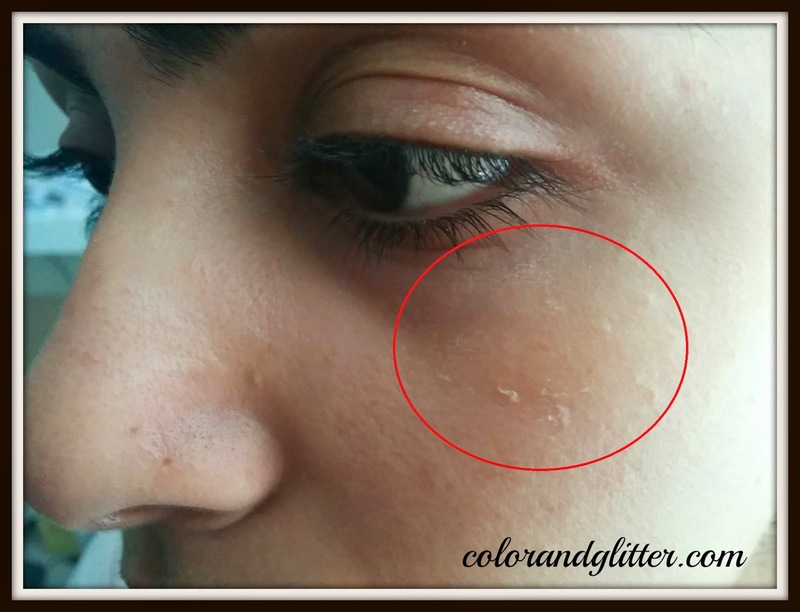 A good eye cream/serum is supposed to get completely absorbed into the skin but I can see the product residue even after applying this product. And that residue stays even after a good night sleep as is evident in the picture above. This is a big turn off for me. I could have overcome this if it would have worked in reducing my fine lines. But under its reign, my fines lines actually became deeper and more evident!! Honestly, the only thing I like about the product is the packaging. Other than that I was really disappointed with this product. 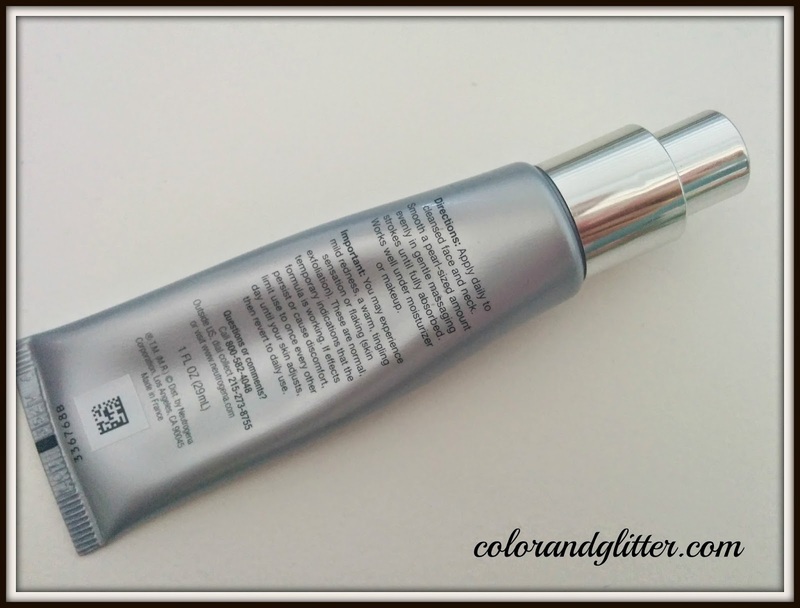 With the combination of Retinol and hyaluronic acid in one eye cream, this product seemed to be the holy mecca of eye cream, but unfortunately it didn't work for me at all. 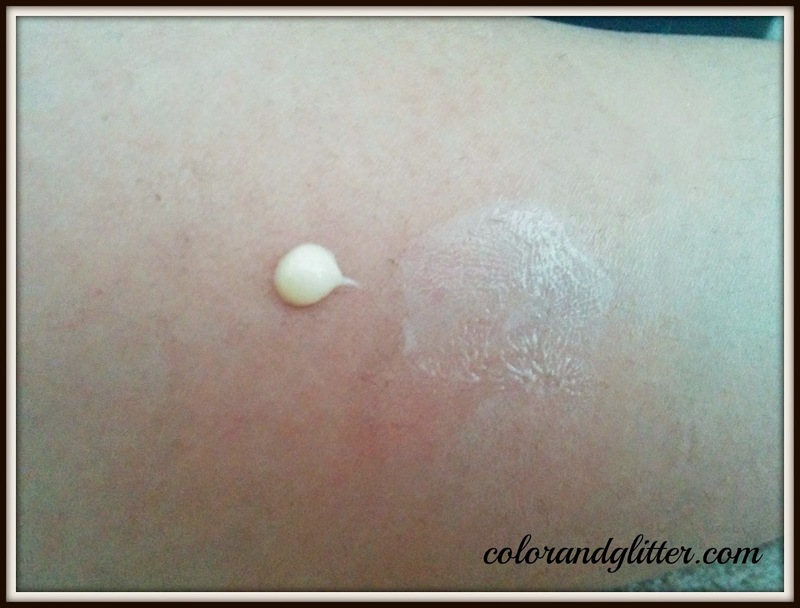 Although I was disappointed with this product, I will continue to explore more from this line as it is really popular in the skin care world.